Here we are, another Monday. Did you take some time out this weekend to plan for your meals this week? Just a little time and thought, can save you a ton of aggravation, time and money later. I used to get so stressed out about what we were having for dinner: did I have everything I needed? So many nights I just threw in the towel and we ordered take out. Easier, yes. But it was also not very healthy and it was expensive! 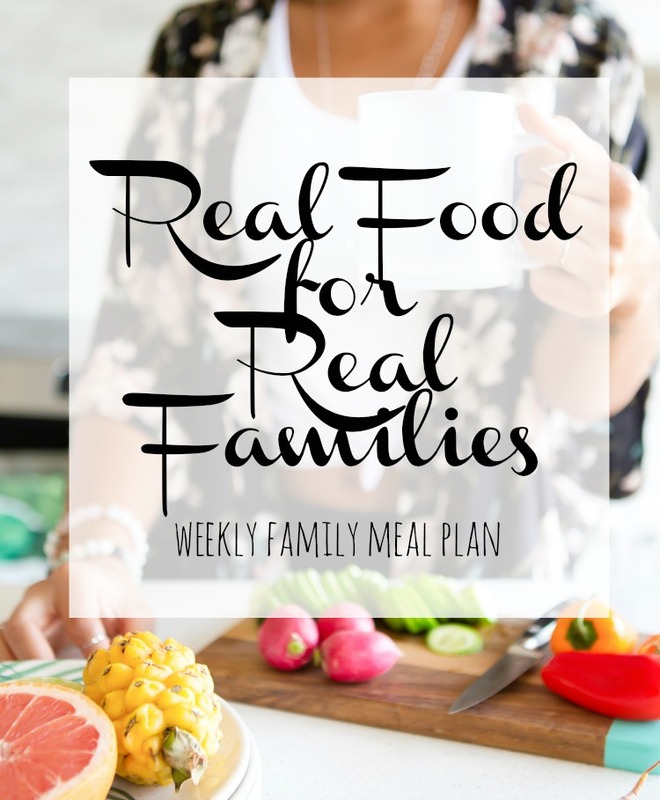 For the past couple years, I have stuck with weekly meal planning, and sharing my ideas and plan here with you. I hope that it not oonly holds me accountable, but gives you some inspiration! It doesn't have to be perfect after all . . .right? In this case, done is way better than perfect! So grab a pencil and some paper, or your favorite meal planning tool, and just get started! What do you have planned for dinner this week? Share your ideas here in the comments, or join us over on Facebook, to talk all things meal planning! I'm going to try something new this week, so check out my instagram stories for a check in each evening at dinner time.